It’s Friday! Great job, everyone. 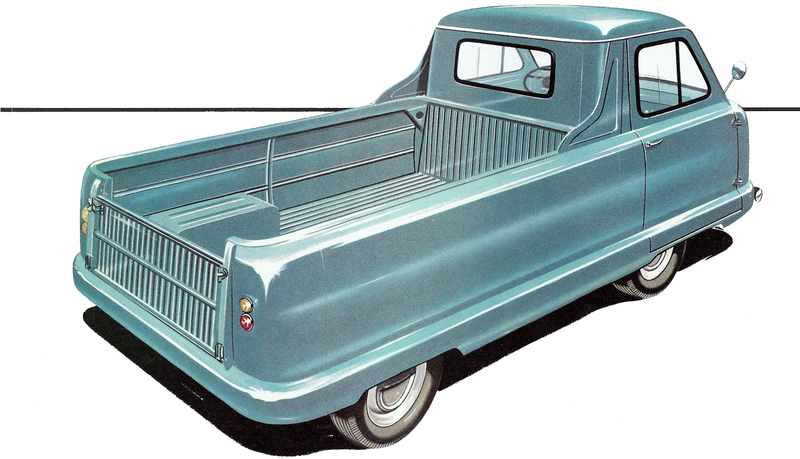 As my way of saying thanks, here’s a picture of the truck you didn’t realize you wanted so badly until right now: a 1958-1960 Standard Atlas! It’s British, and has a 948cc engine! Hot damn!